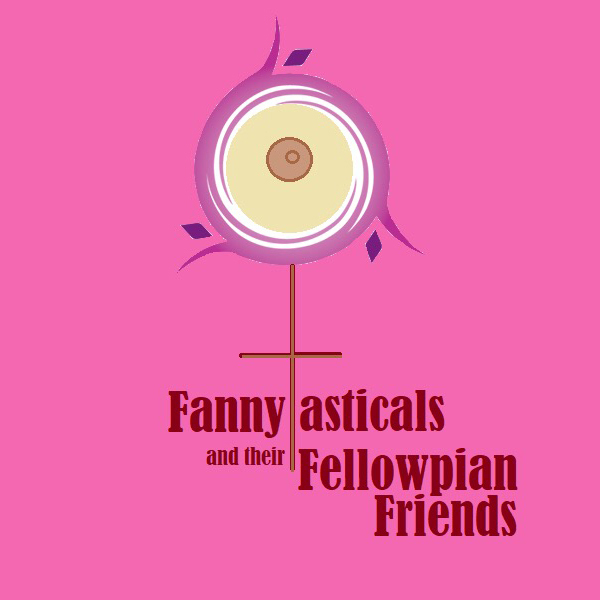 The Fannytasticals return to Brighton, this time with comedy comrades as part of the evening’s line up for a charity gig marking Ovarian Cancer Awareness Month and International Women’s Day. Not only that, but it will be Fannytasticals third Birthday! Fannytasticals have a track record of sold-out shows all over Brighton with their hilarious feminine take on the world. Rude, lewd and crude and full frontal in-your-face-comedy to make you leave those inhibitions at the door. Join Fannytasticals and fellow comedy acts for a night of face-aching comedy, and do it all in the name of a great cause. We’ll see you there! **the logo featured uses ‘Target Ovarian Cancer’ symbol, with thanks, to show our support of such a great cause. We’ll do what we can to help you fight the fight.